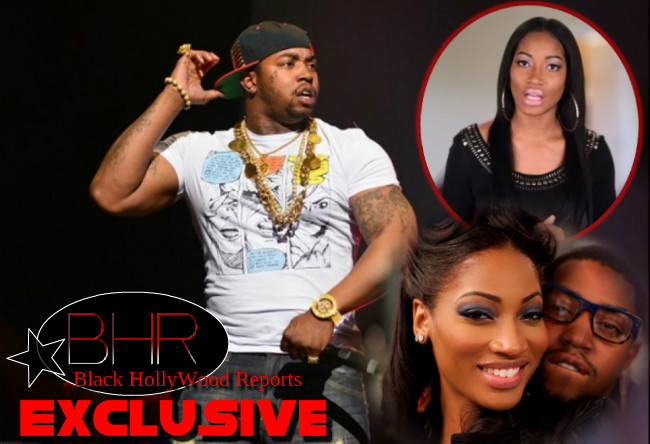 BHR Hollywood Reports.........Former couple and "Love & Hip Hop Atlanta" stars Lil Scrappy and Erica Dixon are having it out over visitation rights concerning their ten-year-old daughter, Emani, and the drama is spilling over onto social media. 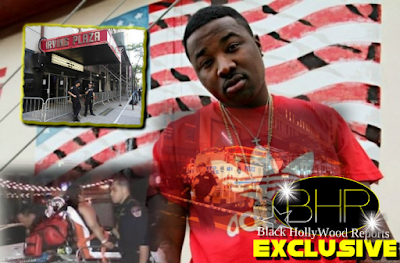 When the season first started, Erica revealed that Scrappy hadn't paid child support for Emani in two years and started seeking legal counsel in effort to get Scrappy to pay up. Well, their custody battle has only gotten worse. On Thursday, July 23, Scrappy posted a throwback photo of he and Emani and revealed to fans that his ex-girlfriend has been "hiding" his daughter and preventing him from seeing her. I love you Emani I'm praying everyday and I shed tears and miss sleep about you all the time, you are my gift from God," he wrote. Dixon fired back with a tweet of her own, stating: "Some of you people are really crazy!!! Check this, if a judge suspends your visitation who is keeping you from your child??" Some of you people are really crazy!!! Check this, if a judge suspends your visitation who is keeping you from your child?? 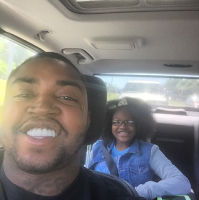 Fans of LHHATL know that Lil Scrappy absolutely loves his daughter, and so does Erica. We really hope he and Erica are able to work out their differences for the sake of Emani and soon.